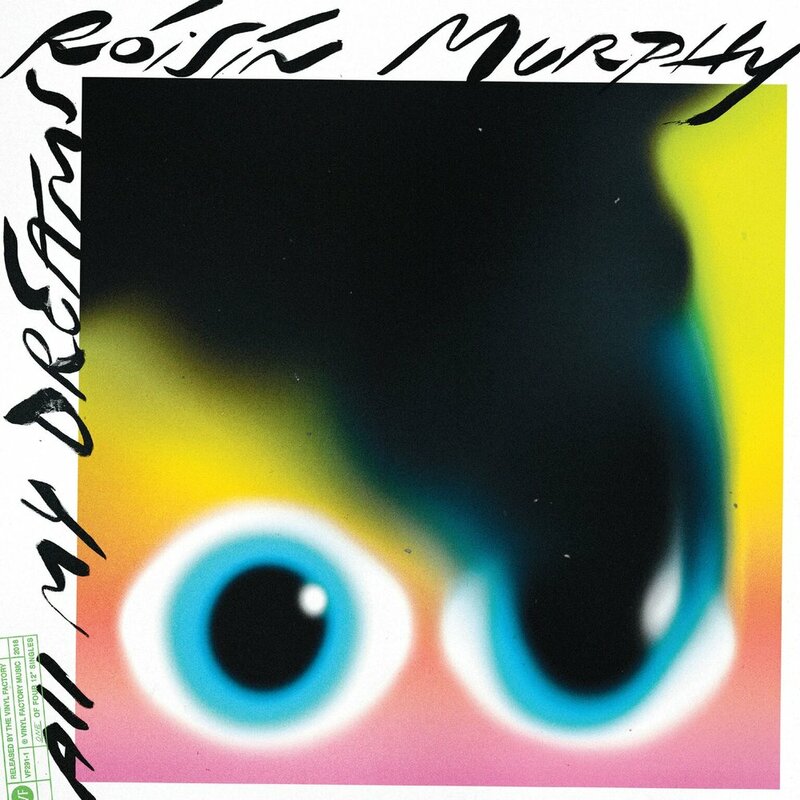 Today Róisín Murphy announces a series of four 12”singles produced by Maurice Fulton and released across consecutive months this summer through The Vinyl Factory, and shares the first pair of songs “All My Dreams / Innocence”, stream here. From Moloko onwards, Murphy has always gravitated towards a deep groove. But here, with Baltimore maverick musician/producer/DJ Maurice Fulton, she's gone and made some of the most hip-twitching, pleasure-centre-stimulating music of her life. And it's being released in the only correct way for sounds so intimately connected to the dancefloor: on a series of 12” singles, with stunning graphics from Portuguese New Yorker Braulio Amado. Most definitely her own artistic-director, Murphy recently took on a bold, experimental venture, issuing a clarion call to “dancers, choreographers, actors, dreamers” to collaborate with her at an exciting two-day residency in London’s The Store X. With the purpose to create epic video work that will span the entire project. As with the stunning visuals from her last two albums all the videos are directed by Murphy herself. In her own words: "We made a rave with a purpose. In the run-up I had made several funny little adverts asking people to come and join us. Sort of "shout going out" across my social media platforms, I was astonished by the response. I have just begun an intense editing process. Incredible people came to the shoot and gave it their all for two days solid, total dedication. A most humbling experience and one of the best of my entire creative life, regardless of the outcome." Keep your eyes peeled for the “All My Dreams” video, the first in a series of visuals, coming on May 18th. Braulio Amado has worked at one of world’s most respected creative enterprises, Wielden + Kennedy, created illustrations for New York Times and Vanity Fair and artwork for the likes of Frank Ocean and Beck. He is also the house designer for celebrated Brooklyn nightclub Good Room. The Store X is a platform for presenting ideas and culture, engaging a global community of icons, innovators, creatives and the curious in an ever-evolving dialogue. Their collective of spaces in Berlin, London and the Cotswolds, commission and curate exhibitions, events, products, images, facts and fictions to present a new kind of lifestyle experience that transcends the conventional corners of art, music, fashion, design, food and media.